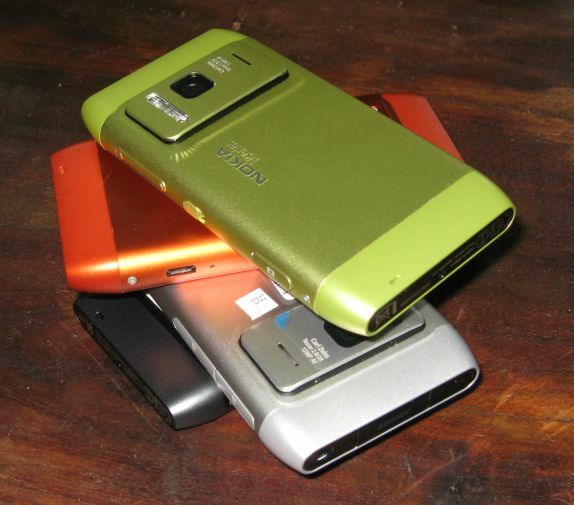 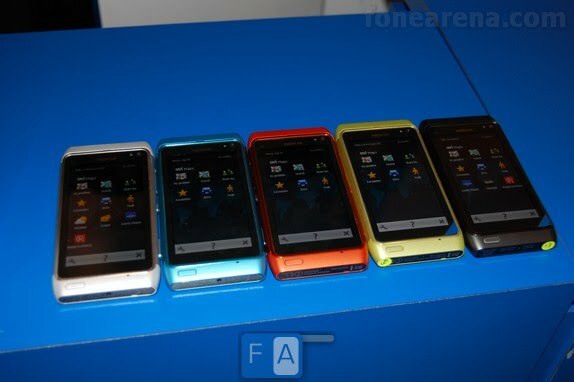 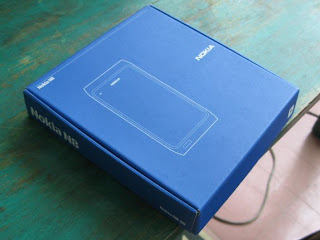 These are some Nokia N8 pictures from the preview event in India at Delhi. 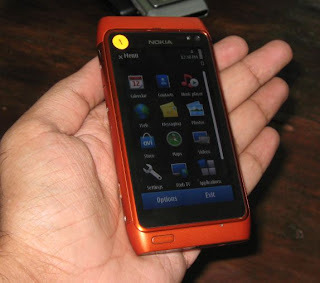 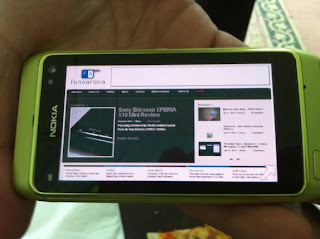 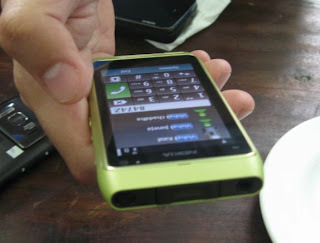 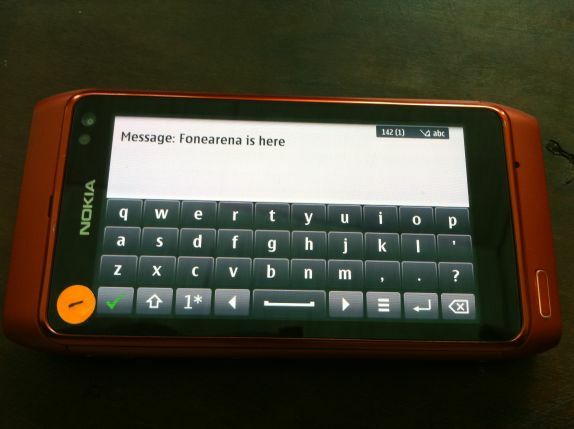 Nokia N8 is an ultimate device and probably a savior for Nokia. 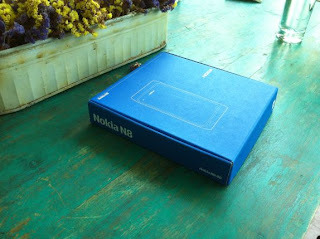 Nokia is counting hard on this phone to retain its current position in the global mobile market and also retrieve back its lost market share. Nokia with all its stake on the new Symbian^3 OS in Nokia N8 is trying hard to retain its customers and shareholders faith in the company and also boost its already low equities.